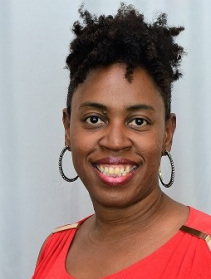 Paula Chase-Hyman doesn’t mind being known as a Jane of all trades, Queen of none. But a single theme has followed throughout her career in communications—keeping her finger on the pulse of teen culture. Luckily, her long memory for all things young led to a career writing novels for children. 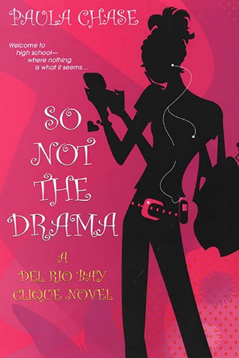 Paula’s Del Rio Bay series helped introduce Dafina’s YA line in March 2007 and was among the first of many popular fiction titles featuring Black protagonists. She’s now also writing middle grade fiction. 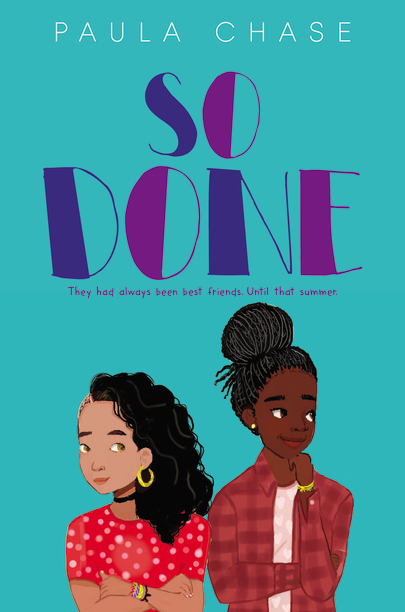 Her MG, So Done, will debut from Greenwillow Publishing summer 2018. When best friends Tai and Mila are reunited after a summer apart, their friendship threatens to combust from the pressure of secrets, middle school, and dance auditions for a new talented and gifted program. A memorably complex and compelling story about the friendship between two very different girls.